﻿Down below are some resources for eating well on a budget. ​This is a pretty cool Vancouver resource - open the tailored Google Map, where you can select where there are free or low-cost meals in your neighbourhood, which also help you to connect with your local community. You can also select where, in your neighbourhood, you can find free or low-cost groceries! Called a Food Asset Map, Vancouver Coastal Health public health dietitians have partnered with Vancouver Neighbourhood Food Networks, UBC Land and Food Systems students and instructors, the City of Vancouver and Fresh Roots to create these Food Asset Maps. The map highlights food assets located in local communities. Food assets are places where people can grow, prepare, share, buy, receive or learn about food. Community organizations and schools are included on the map because they are places where community members can get support with learning and health or connect with others in their community. It’s pretty easy to use, but if you’d like to watch a video on how to use the map, click here and scroll down to the bottom. Or jump right in and check out what's in your neighbourhood. Have you considered using technology to help you with finding grocery deals? There a couple of websites, also available as phone apps, that can help you with this. Flipp seems to be a bit simpler for more easily viewing this week's store flyers. View the Fipp website. SaleWhale seems to be a bit simpler for when there is an item that you want to buy, and you want to know where you can find it for the best deal. View the SaleWhale website. Mount Pleasant Neighbourhood House has a lot of vibrant, active offerings for seniors (55+), all available for browsing at the link below. Every Tuesday, enjoy the company of other seniors and a nutritious lunch of soup, salad, roll, fruit and dessert or chef’s surprise! Come meet your neighbours at our monthly community potlucks, which take place the 3rd Wednesday of each month at 6:30 p.m. in our cozy Living Room (at Kits House, 2305 West 7th Ave). Everyone welcome! Please bring a dish to share if you can (vegetarian preferred). The evening will be open for you to get to know your fellow community members, and for those interested, to play some board games. Join the Facebook group via the button below. 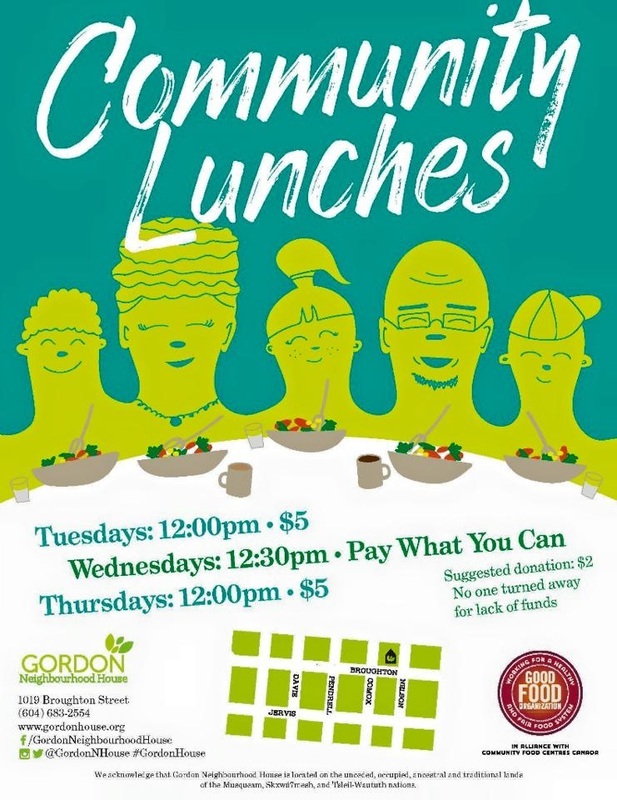 ​Everyone is invited to lunch at Gordon Neighbourhood House. Community Lunches are an opportunity for community members to enjoy a meal together, meet new people, and catch up with friends in a casual environment. Included in the cost of lunch on Tuesdays and Thursdays is a delicious homemade main course, soup or salad, dessert and coffee/tea. You can also call our front desk at 604-683-2554 for the menu. 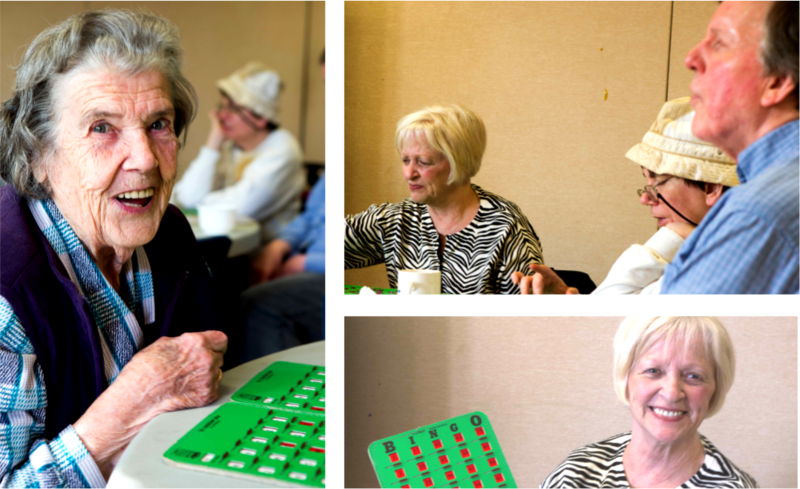 For more information please contact our front desk welcome@gordonhouse.org or 604-683-2554. 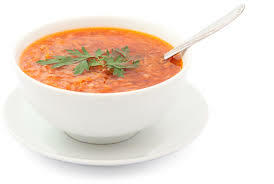 Every Friday, join others for a nutritions lunch of soup and salad or a chef's surprise. Call 604-879-8208 for more info. Don't live near Mount Pleasant? Check the neighbourhood house closest to you! Many have free or low-cost community meals like the others featured on this page. 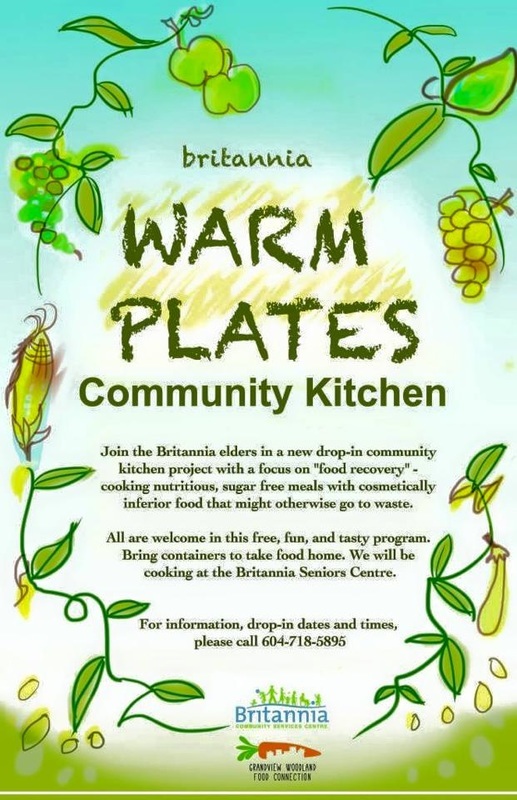 ​WARM PLATES provides a collective setting for food preparation focusing on food recovery, healthy food provision and eating for Grandview Woodland residents at Britannia Community Centre. • mobilizes community volunteerism via the act of creating engaging and spirited participation. WARM PLATES creates an abundance of nutritious meals for participants to take home as well as possible delivery to elders in the area with limited mobility. This model of community kitchen meets participant’s needs for affordable meals as well as empowering community members to come together and provide for others in the community. A space in which a single act is able to both allow a participant to give and receive, creates a very positive social atmosphere. These kitchens are fully subsidized and open to individuals who are struggling financially as well as being diabetic or at risk of diabetes Donations are accepted. Registration for child-minding is separate. Space is limited. ﻿Leanne Brown designed this book to create satisfying food that doesn’t require you to supplement your meals with cheap carbohydrates to stave off hunger. The recipes in the book are about eating well on $4/ day. 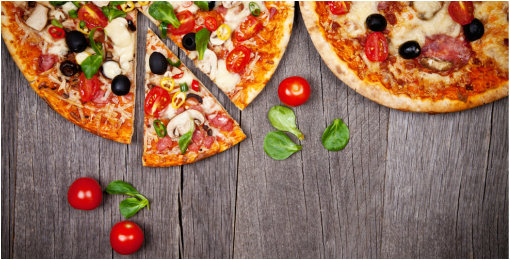 Eating on a limited budget is not easy, and there are times when a tough week can turn mealtime into a chore. As one woman told me, “I’m weary of the ‘what’s for dinner?’ game.” I hope the recipes and techniques in this book can help make those times rare and the tough choices a little more bearable. Vancouver has some great spots to check out for inexpensive meals. 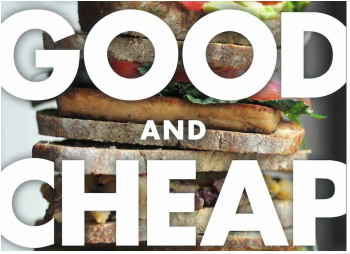 Vancity Buzz (now Daily Hive) has compiled a list of some cheap eats in the city.